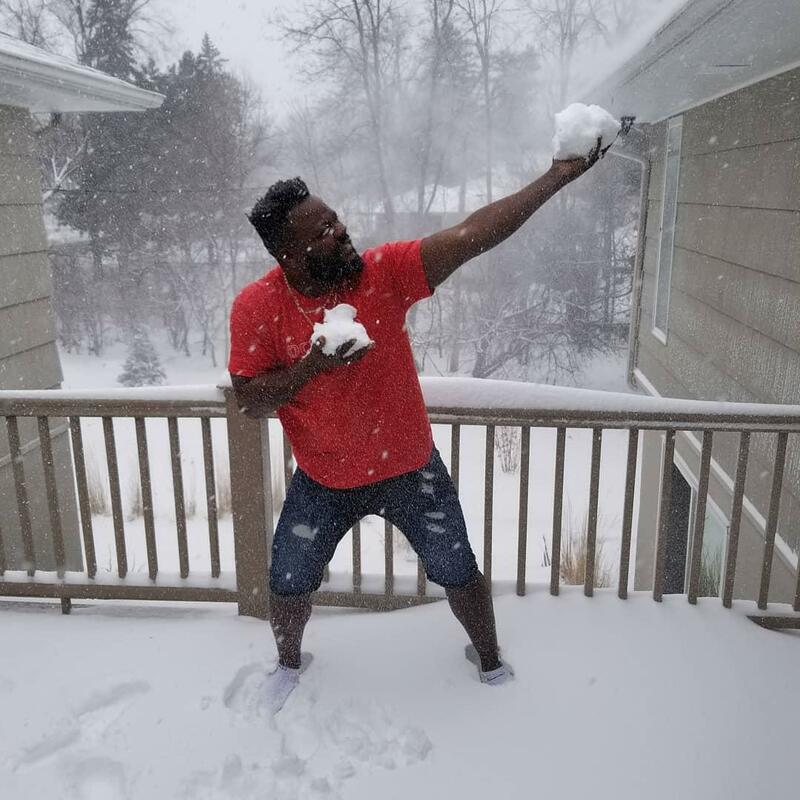 Fernando Rodney strikes a pose during Saturday's blizzard. This photo comes via the @LosTwins twitter account, the Twins' official Spanish language feed. He may be from the Domincan, but, as with the image from the previous week of him catching snowflakes in his mouth while pitching, he seems to get some enjoyment from the snow. I also suspect that he'll be happy to get to Puerto Rico this week. Should they have played in San Juan?